You are here: Home / Health / Vitiligo Diet: Can Certain Foods Eliminate Patches? Vitiligo Diet: Can Certain Foods Eliminate Patches? Vitiligo is the result of the immune system attacking its melanin-producing cells, resulting in blotchy, pale skin. However, following a proper vitiligo diet may help restore the skin’s darker pigment. Imagine going in for a job interview. You’re fully qualified for the position. You’re brimming with confidence, enthusiasm and smartly armed with lots of knowledge about the company. You feel like you’ve aced the interview. There’s no reason why the job shouldn’t be yours. But there’s one person who has the same qualifications and also shined in the interview. And that person didn’t have the same blotchy, white spots on their skin that you have. It turns out the company didn’t hire you. Whether or not it’s because you have vitiligo is impossible to prove. However, the suspicion it is will always gnaw at you. And if you’re single, let’s not mention dating with vitiligo…. However, it’s actually possible to reduce the size of your skin discoloration patches. 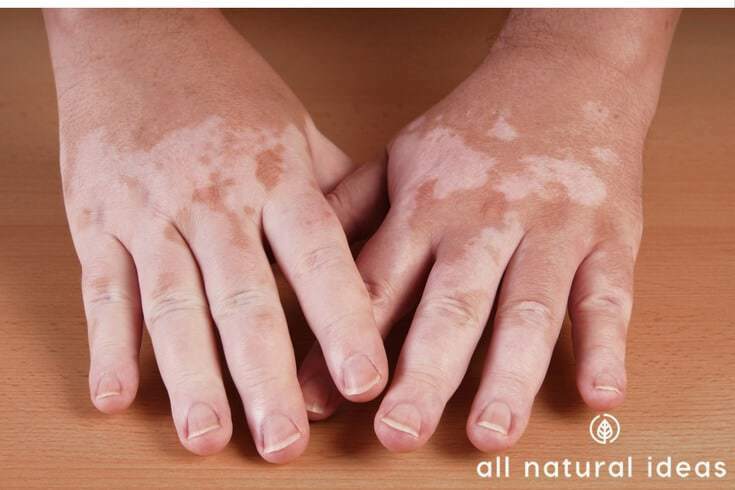 One all-natural remedy is following a vitiligo diet. What is the vitiligo diet? There are three primary components to vitiligo control. 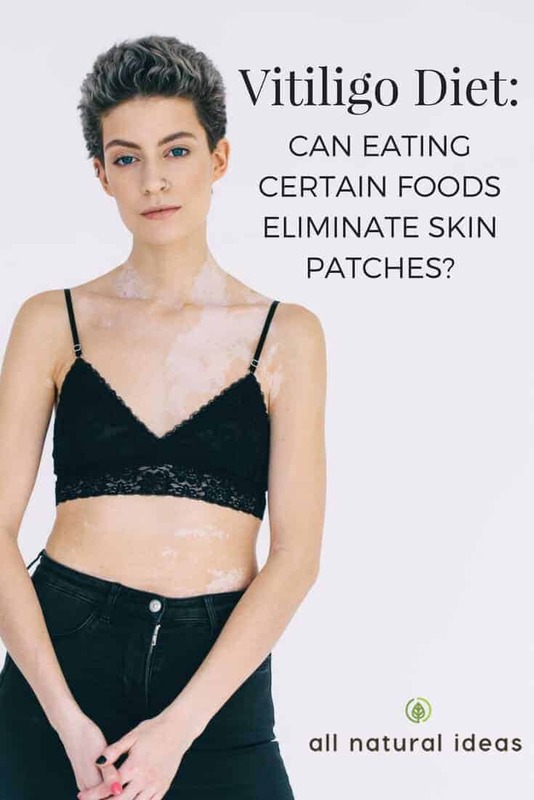 Firstly, because vitiligo is often connected to Hashimoto’s thyroiditis (a low-functioning thyroid autoimmune disease), eating foods that don’t tax the immune system is an essential component. Secondly, avoiding foods with certain antioxidants is also central to a vitiligo diet. Although antioxidants help prevent disease, if you have vitiligo, you already have a disease. Moreover, the particular type of antioxidants to avoid are called hydroquinones. Hydroquinones are phenols, a class of antioxidants. These particular phenols may kill your pigment cells. If you love oranges and other citrus fruits, tough luck with vitiligo control. Citrus fruit contains hydroquinones. Another popular food to avoid with a vitiligo diet is anything with turmeric spice. Although turmeric contains well over 100 medicinal compounds and has numerous health benefits, it’s best avoided if you have vitiligo. The third main component of vitiligo control involves eating foods that encourage melanin production. If you have vitiligo patches on your skin, it means the skin cells lack melanocytes. Melanocytes are cells that produce the pigment-containing melanin. Oxidative stress is considered to be a major cause of vitiligo. What’s oxidative stress? Anything that causes cells to denature or die more quickly than they should. Eating junk food can certainly cause oxidative stress. So if your diet has been less than healthy for years or even decades, don’t expect a vitiligo diet to help your skin patches get overnight. However, adhering to strict vitiligo diet control can help. Is there proof that a vitiligo diet can work? According to some research, yes. 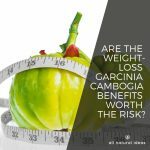 This study that diet, along with vitamin and mineral supplements, and lifestyle modifications may indeed hep. However, a British Vitiligo Society website says current research suggests that changing the food you eat is not going to cure your vitiligo. Despite the naysaying, the society says that foods rich in vitamins B12, folic acid (vitamin B9), non-citrus sources of vitamin C, vitamin D, beta carotene (a precursor to vitamin A) and certain minerals such as copper, iron and zinc can help manage vitiligo. One small study, in fact, very small, involving just one person, provides a speck of proof that eliminating gluten might help reverse vitiligo. A young female with vitiligo spots around her eyes experienced “profound and significant repigmentation” within just one month by completely refraining from gluten. 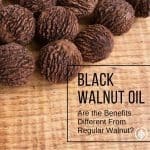 Another study shows that supplementing with vitamins A, C, E, along with the minerals zinc and selenium eased symptoms of vitiligo. Although the study was done on mice, by the end of the study, the mice showed visible repigmentation. The researchers of the study conclude antioxidant supplementation is [a] significantly beneficial cure [for] vitiligo. As mentioned, certain foods can encourage the cells that form melanin to denature. And other foods may actually enhance melanin. 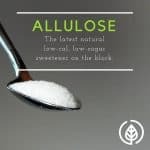 Courtesy of this supplement website, here’s a chart that shows you what to eat and what to avoid. Melanin is formed with the help of the amino acid, tyrosine. 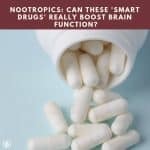 Therefore, natural health experts recommend supplementing with it, in the oral form of L-tyrosine, which you can easily buy online. A common recommendation for L-tyrosine intake is 2-3 grams per day. A good B vitamin complex might also help reform pigment cells. That’s because the B vitamins also help in making melanin. There are other supplements you can take to treat vitiligo. Ginkgo Biloba is one. And in addition to the trace minerals zinc and selenium, you can also supplement with copper. Copper also plays a role in melanin production. The general population is vitamin D deficient. And those with vitiligo are no different. One critical factor in following a vitiligo diet is getting enough vitamin D. However, there are few foods that provide enough vitamin D.
Therefore, it’s recommended that if you have vitiligo, you also take a D supplement. The Vitamin D Council website contains studies showing linking vitiligo to low blood levels of vitamin D.
The Council recommends that nearly everybody take 5,000 IU (international units) per day. And it’s pretty much impossible to get that much D from diet alone. Basically, any foods or supplements that aren’t citrus and can help fight inflammation can help manage vitiligo. 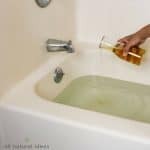 According to this home remedy website, some obscure treatments might work as well. A few of the odd remedies include psoralea seeds soaked in the juice of ginger or tamarind seeds. And there’s also radish seeds, basil leaves and lime juice, Babchi seeds, extract of Khel fruit, Goose foot and Neem juice. Besides vitiligo diet control, there are other ways to stop vitiligo from spreading. The first step: if you have leaky gut, repair it. 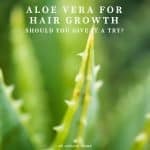 Stop using products with harsh chemicals. Manage stress. Push the recycle air button in your car if you drive in a big city. This will cut down on toxic fumes. Take probiotics to boost your good bacteria, which will help your immune system. Do you have a few hundred bucks to spare? If so, seek the guidance of a functional medicine practitioner. Finally, there’s always the cosmetic route. In fact, some clinics offer melanocyte transplantation. This outpatient procedure involves taking a small thin piece of skin and then treating the skin with enzymes. Moreover, here is how the process works: it takes the melanin-producing cells from the epidermis. The skin patch is then transplanted over the vitiligo patch to restore the skin’s natural pigment. However, it’s not clear if you continue to eat junk food how long this procedure will last. Oh wow. That’s really good tips. If we will follow these tips, then surely we will safe from this disease. Thanks a lot for sharing. I am so happy to see your blog post. Wow good to know n good info thanks!